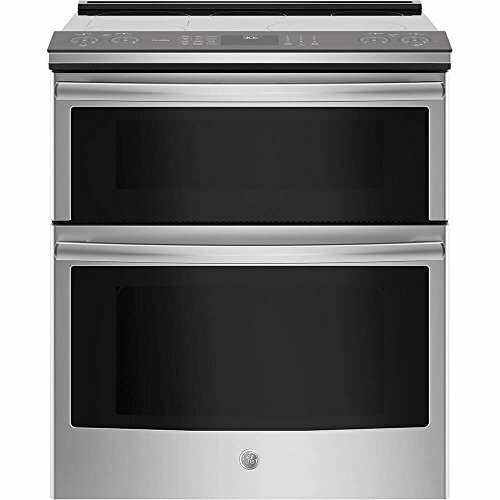 How to buy a Slide-in Electric Range with Downdraft? Slide-in ranges are the popular choice when it comes to buying ranges. 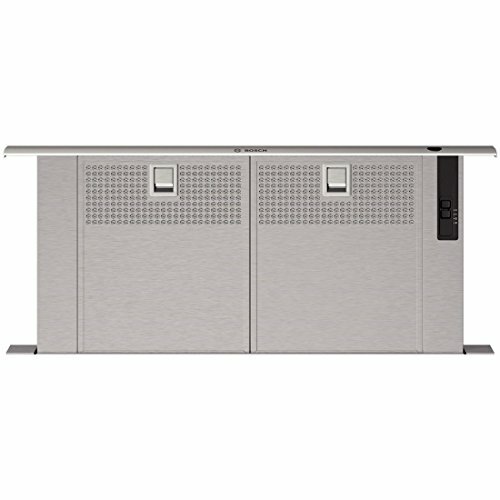 It comes in a close second and sometimes rivals the more popular freestanding range. This is because slide-in ranges look more neat and elegant in a kitchen where it is designed to have a seamless construction. This is why a lot of appliances nowadays can be slid into the cabinetry so that it won’t look very out of place. Not only electric ranges are designed to be slid in, but also other appliance such as refrigerators, microwaves, dishwashers, and ovens. What is downdraft ventilation for slide-in electric range? 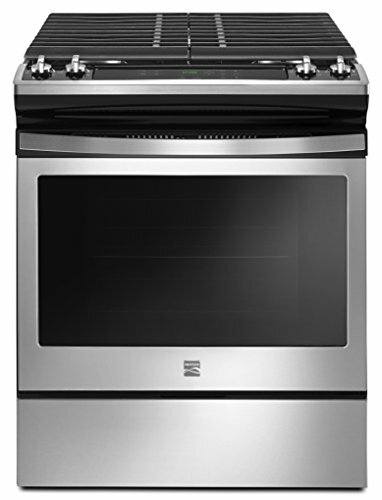 What are the factors to consider when getting a slide-in electric range with downdraft? What is the best type of slide-in electric range for downdraft ventilation? Ventilation systems, such as downdraft, also come into play especially if you want something that not only functions as a great vent, but also integrates seamlessly in your kitchen while saving space. If you are on the lookout for the perfect slide-in electric range with downdraft, read through this article to help you decide. Downdraft ventilation system is a type of range or cook top ventilator that pulls the fumes produced by cooking downwards instead of the traditional upwards (updraft). It also reduces the damage that these impurities cause to walls, cabinets, and other surfaces. There are two major types of vents: downdraft and updraft. Many homeowners opt to get a downdraft ventilation system rather than the conventional range hood or chimney-style ventilators because of space matters. Instead of installing a large range hood overhead, it can be used for additional cabinets for storage, especially if you have a relatively small kitchen space. Downdrafts are made of thin metal materials and are good for maximizing the space in your cooking area. This is also a good minimalist pick. 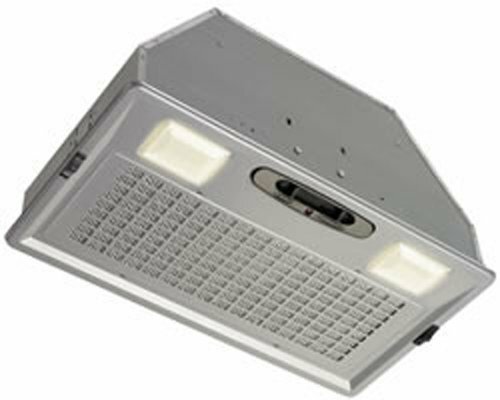 There are two downdraft vent designs: Flush mount style and countertop style. This is some sort of a flush that is connected to the main cooktop. It effectively absorbs fumes before it even spreads out of the range. What most users hate about this vent is that it also pulls the flame and heat away from the food although electric ranges aren’t really affected by this. This is a downdraft system that is retractable. Users can pop this up when in use and put it back down when not. It doesn’t get in the way of cooking and is really easy to use, which makes it a popular choice. If you are going to use large pots and pans while cooking, a downdraft that is installed within the range may not be effective against capturing all the fumes. You’ll find that the odor and smoke may still rise up, making it very subpar to hooded range. If you don’t use tall pots and only use frying pans a lot, a slide-in range with a downdraft would be great. 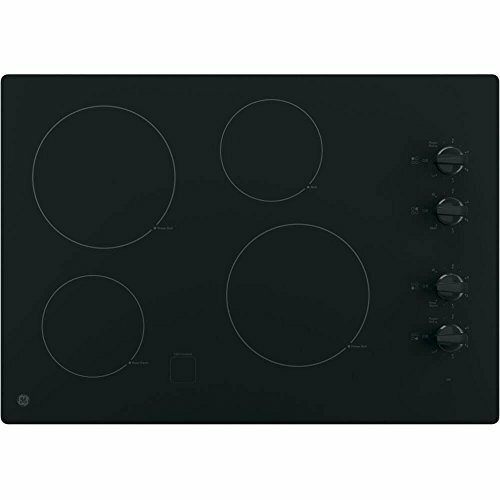 You may also need a more powerful downdraft if you have four or more burners that will be used all at the same time. Check to see if you can find a countertop downdraft style that is more effective at capturing fumes. If design matters to you a lot and you’re aiming for a minimalist kitchen, it is recommended to get a countertop styles as you can hide it when not in use. You only have to pull it up when you need to. Also, get a slide-in electric range where the top is designed to be wider than the main body so that when slid in between two cabinets or counters, the sides of the top part would seem like it is resting on the adjacent counters. Because of this, no food morsels or drips will fall down the sides, making it very easy to clean and maintain. There are two main types of slide-in electric range in terms of the burner and both can perfectly use a downdraft vent system. These two types are the smooth top and the coil cooktop. Since both are perfectly fine with either flush mount style or countertop vents, what matters most here is the customer’s burner preference. A lot of consumers are drawn to the smooth cooktop because it is not only shiny but it is also very flat, which is effective if you are planning for a seamless and neat kitchen design. Smooth cooktops are made of completely smooth glass-ceramic cooking surfaces. Unlike coil, which has a spiral metal protruding atop the burner, the smooth cooktop uses heating units that are built in below the surface. Both are effective burners and it really depends on the customer on the look preferred as well as the extent of maintenance you are willing to give. This is because coil burners are harder to clean, as you have to take out the coil and the drip pan every now and then. Smooth cooktops only require you to wipe it with a clean soft rag every after use. For repair and maintenance, coil is cheaper to replace and repair, while the parts and labor of smooth cooktops are marginally expensive. 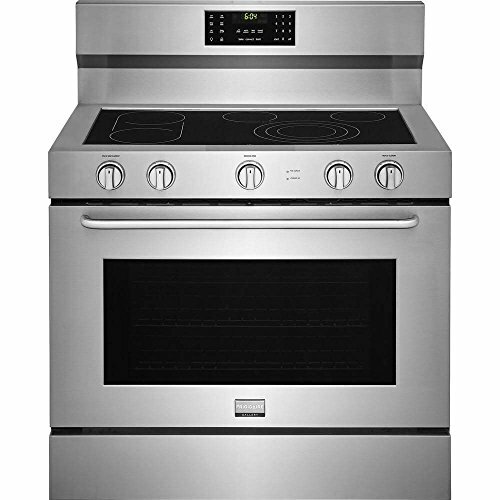 A perfectly installed slide-in electric range will give an illusion that it has been built into the cabinetry system. At first glance, it will seem like the slide-in range is part of the kitchen itself. A lot of homeowners pay a lot for the customization of their cupboards, cabinetry, table, and countertops because it looks more elegant and sophisticated. Because of this, you will also want a ventilation system that can be as discreet as possible while doing its job perfectly. The downdraft system is the best for this purpose compared to big, heavy range hoods that take up a lot of space. 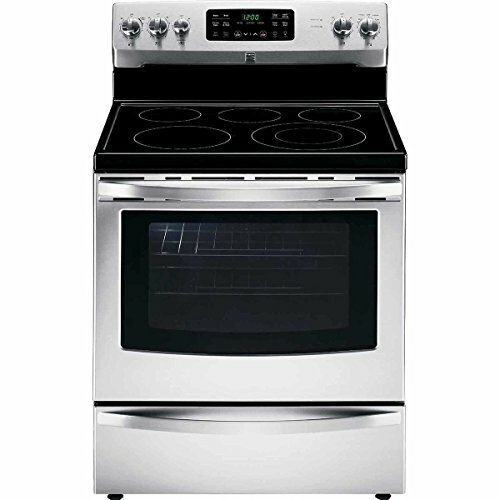 Electric ranges reviews: How to select the best electric range? Electric ranges are the most popular choice of consumers right now because in some states, the gas utility bills and electric bills aren’t far from each other. The reason why many people go electric is because of its ease of use and added safety. There is no need for a gas connection line that can pose risk of leaking and there will be no open fire that may be unsafe for kids. What are the types of electric ranges? 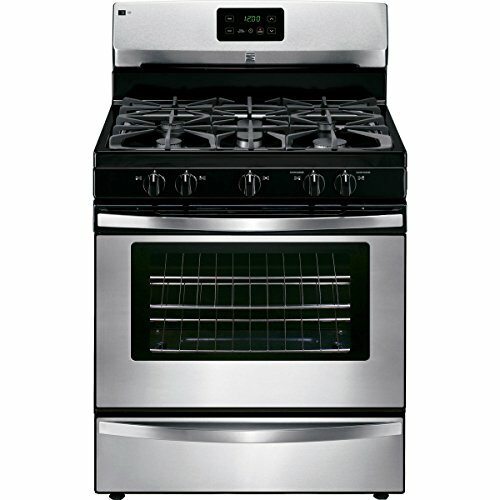 How to choose the best electric range? Electric is also convenient for people who live in places where there are no gas lines, meaning they have to buy a tank and have it refilled or replaced every now and then. Although gas ranges have its own pros, such as the evenness of fire distribution and the savings in the long run, electric ranges are best for people who don’t want to be bothered by gas ranges’ hassles. It really depends on the person or the family who will use the range. If you aren’t completely sure about getting an electric range but you really want to, read on through this article to help you decide. Before you read on through the factors that may affect your decision-making and your purchase, you should know first the different types of electric ranges. 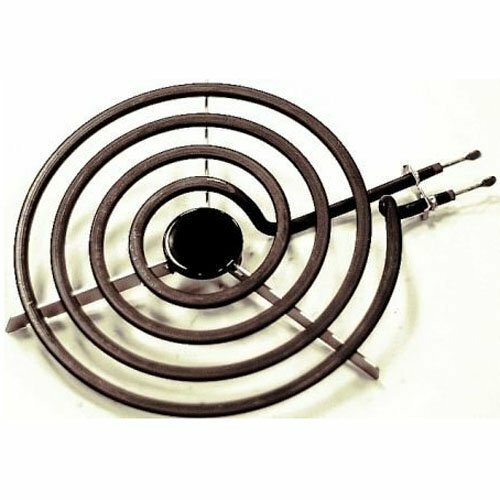 For the type of burners, there are two: Coil or Flat Top. Cheaper and easier to maintain. Doesn’t require replacing all your curved pots and pans because it can perfectly hold them still. Puts more heat than the flat top. Difficult to clean because you have to remove the coils and drip pans. May not look as nice and elegant as flat top cooktops. ​The electric flattop or smooth top has a solid ceramic glass-cooking surface with radiant heat elements installed underneath. Many people get this because it not only looks really nice but it also cools down really fast. Owners also suggest getting the black glass and not white. This is easier to clean than coil because there are no coils or pans to take out. Because of its flat surface, it gives more counter space that may be used for cutting boards, prep area, etc. Elegant and pretty to look at because of the smooth, shiny glass. It heats slower than coil cooktops. If you have an uneven pot or pan, it may spin or move as you stir whatever you’re cooking. It is suggested to get pots and pans with a flat bottom. It requires more maintenance. You have to remove all the food drops, stains, spills, and morsels otherwise it may impede in the heating and cooking process. It is easy to scratch so don’t use abrasives, steel wool, or scrounge pads. Flat top coil replacement part can be expensive and requires service by a professional. 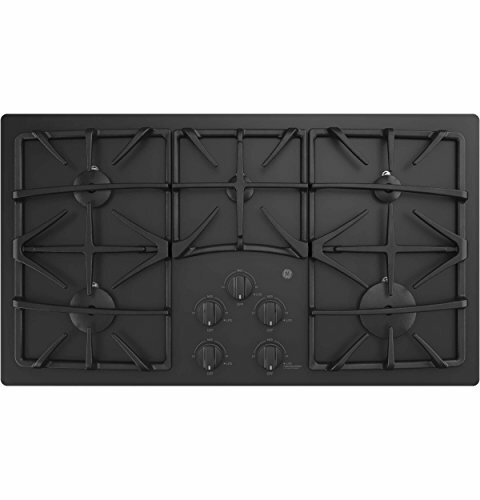 The above pros and cons on each type of electric range cooktop may already help you decide on the best one to get. While most people are leaning towards the beauty and ease of use of smooth-top cooktops, there are still a few consumers who stick with coil top burners because it is easier and cheaper to maintain. Repair and replacements are also marginally cheaper. Needs: Determine the use of your electric range. Will you be cooking for just yourself or a small family? Then you won’t need a big one that has five to six burners. Three to four burners will do the trick. Also decide on the capacity and size of the oven, if you aren’t going to use it too much, opt for a smaller one, as it would consume lesser power and electricity. You can also choose an oven that comes in two smaller sizes. This way, you’ll be able to use just one small one if you are going to bake a few casseroles/dishes. It is important to check what other people think about their electric ranges so make it a habit to read through reviews of the ones in your list to help you decide faster. This way, you’ll know tips on buying as well as their experiences with their ranges. This will give you an idea on which ranges to steer clear away from, or those products worth saving up for. Whether you pick coil or smooth-top, ensure that you are getting the most out of your buck to be able to fully appreciate the product that you have chosen to buy. Electric ranges are not cheap, but they are a great necessity that it is almost always required to get the best one that will last for years to come. When you are finally buying your electric range, always ask for deals because appliance shops tend to hold sales and deals, especially during weekend holidays. Sometimes it is also worth waiting for these types of sales instead of rushing to buy your purchase. Also inquire about warranties and technical support for your product in case you run into problems. Ranges are very expensive to repair, so you want to have that burden lessened.